one of the best Ayurveda resorts in Europe. You no longer need to undertake a grueling trip to Asia to enjoy an authentic Ayurveda treatment – they are now available much closer to home. Indian doctors performed Europe’s first authentic Ayurveda treatments here over 20 years ago. Port Salvi – Catalan for safe haven – could there be a more perfect place to find inner peace, vitality, and reawaken vigor? 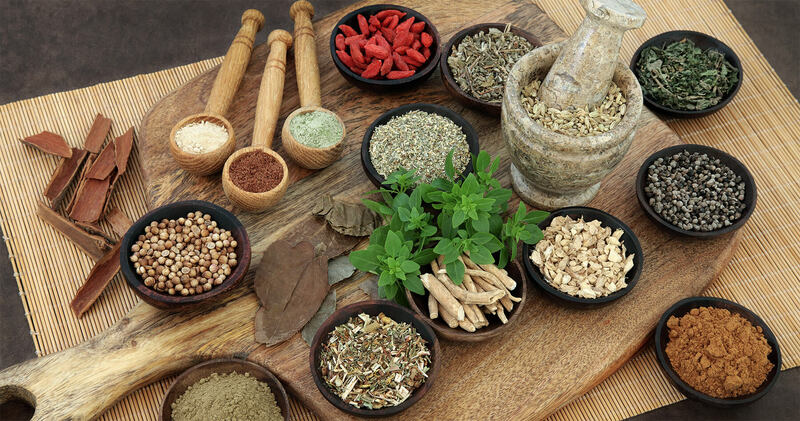 The mild mediterranean climate allows Ayurveda treatment to take place year-round. The spectacular location, overlooking the sea and surrounded by a subtropical garden, is the ideal setting for relaxation, wellness and stress relief. The delicious Ayurvedic cuisine caters for all tastes whilst promoting easy and enjoyable weight loss. Yoga, meditation, and the refreshing maritime climate, help you harmonize boy, mind, and soul. 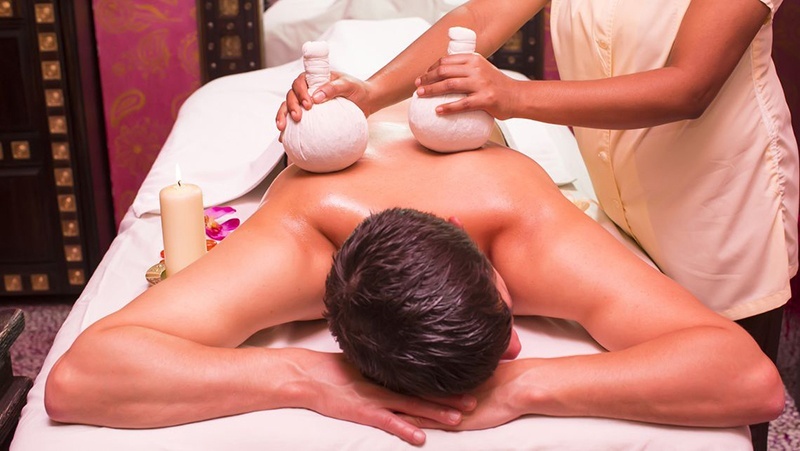 Leave everyday stress behind and experience an unforgettable health break with authentic Ayurveda in Port Salvi. The Ayurveda resort of Port Salvi is set in a spectacular rocky bay. 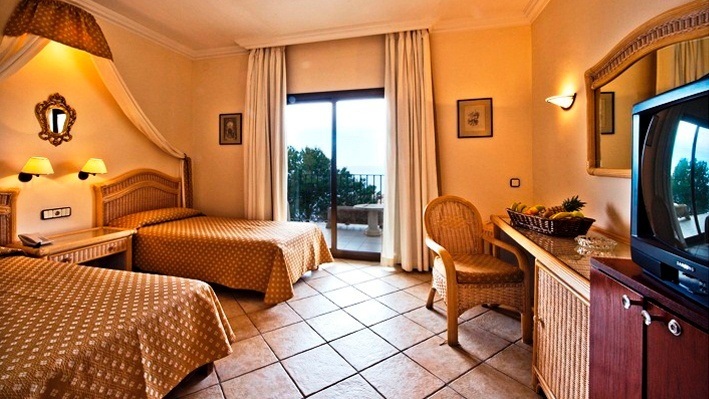 From your room you will have the impression of being perched directly above the sea. The cleansing treatments (also known as Panchakarma treatments) in Post Salvi are based on the age-old experiences of Ayurveda. At the beginning of each treatment is a consultation with a doctor.